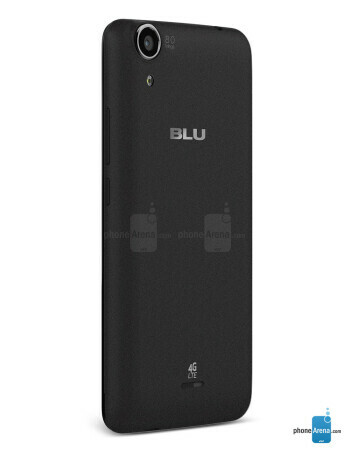 The BLU Dash X LTE is a dual SIM smartphone that features 5-inch display with 720x1280 resolution. 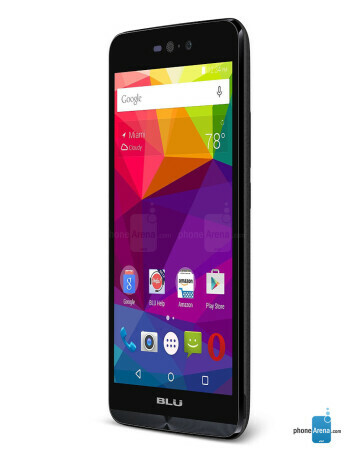 The phone is powered by Qualcomm Snapdragon 210 SOC, accompanied with 1GB of RAM and 8GB of internal storage. MicroSD slot is also available. 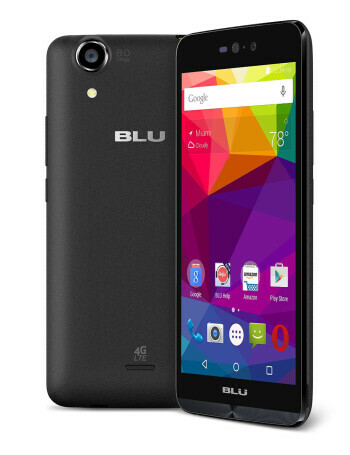 The phone has 8-megapixel main camera, and 5-megapixel selfie unit. 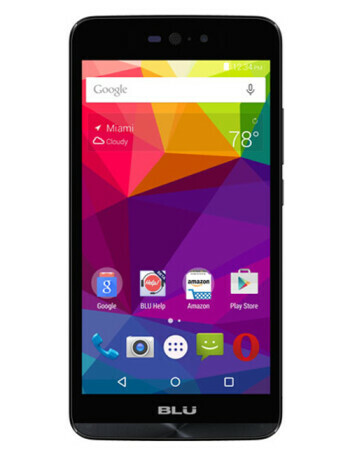 The Dash X LTE runs Android 5.1.